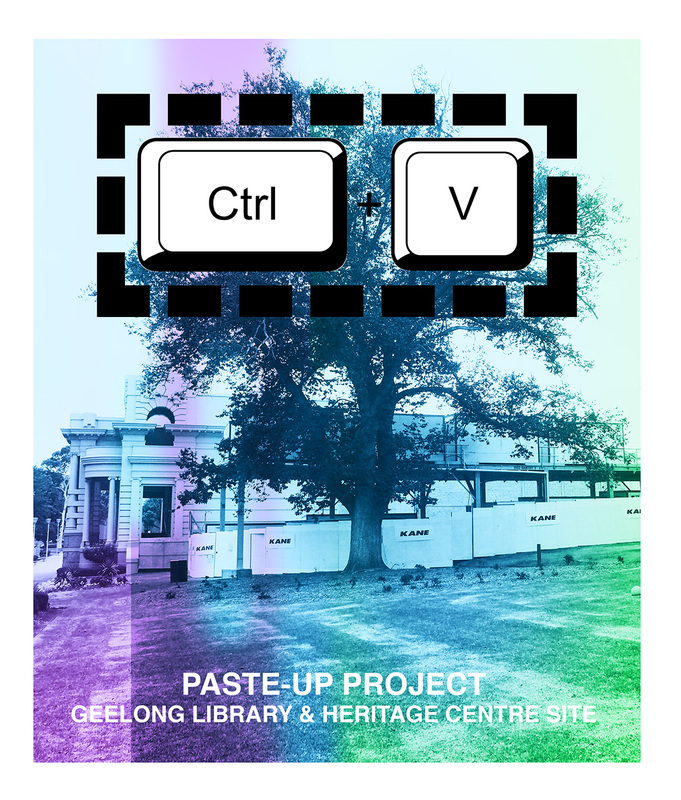 This weekend myself and a bunch of other artists will be transforming the hoardings around the Geelong Library site in Johnston Park with large format Paste Ups. So if you are in the area pop by and say hi and have a look. 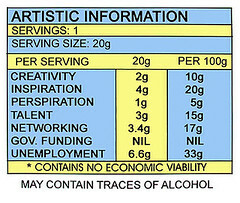 Also on at the same time and location is Figment a participatory arts event, so there should be lots to do and see. 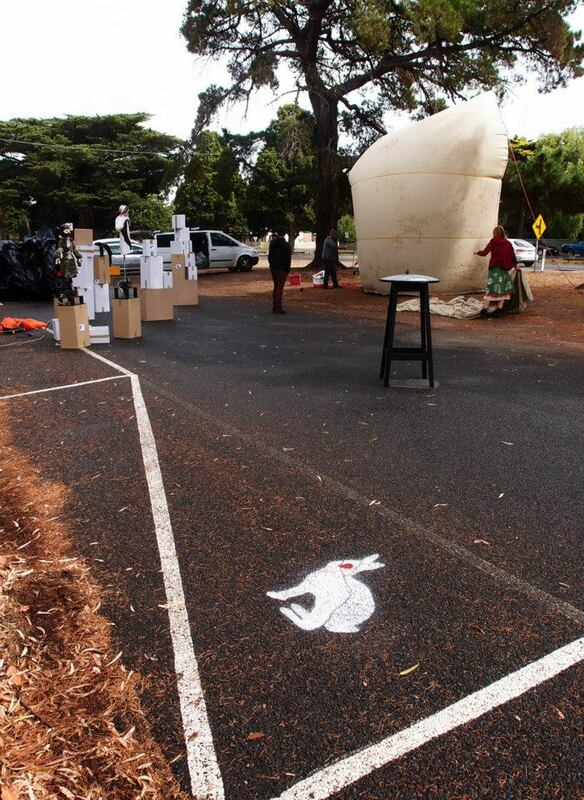 In other news last weekend I was out in Inverleigh for ‘The Intervention’ festival. I was spray painting white rabbits around town. 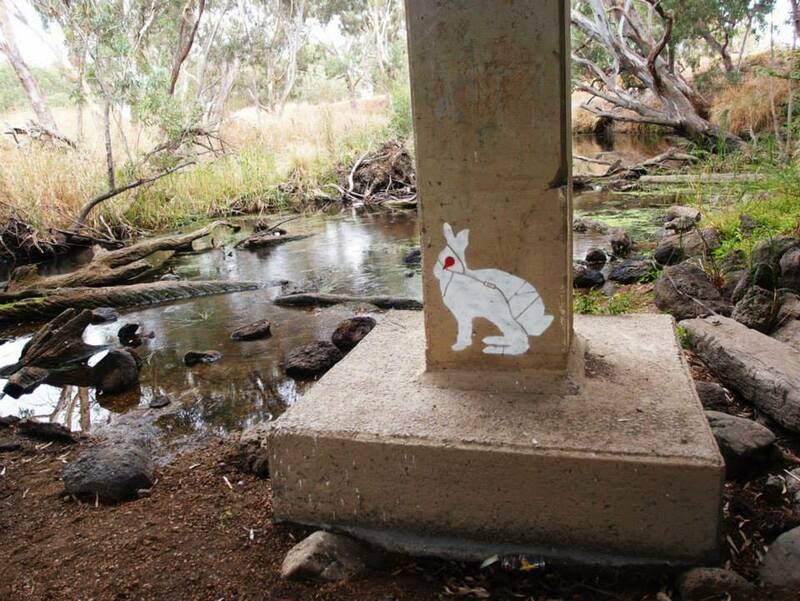 The rabbits had a map running through them of the highway through Inverleigh, with the location pin used as the eye. The concept related to bringing street art to a rural area with the white rabbit used as an Alice in Wonderland reference to ‘I’m Late!’ with the perception of time management in the city versus the country. The rabbit being white also symbolised colonisation in Australia, and was chosen as rabbits as an introduced pest in this country were released between Inverleigh and Winchelsea. There was a bunch of other stuff going on including a shrink wrapped tractor, inflatables, robots, printmaking workshops, sauce making…you name it. 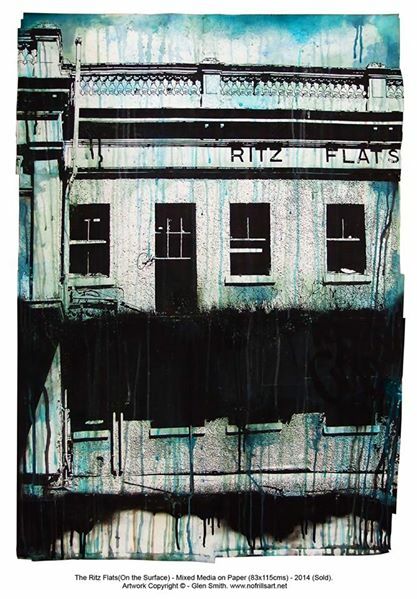 And I had some of my stencils in the Red Door Cafe who were hosting the event. 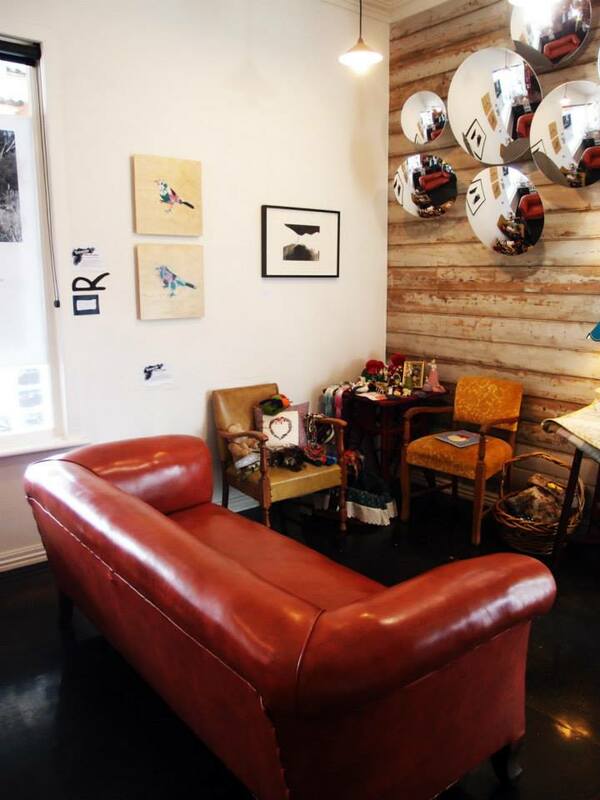 How cool is that Mirror piece by Mark Cuthbertson on the right?! 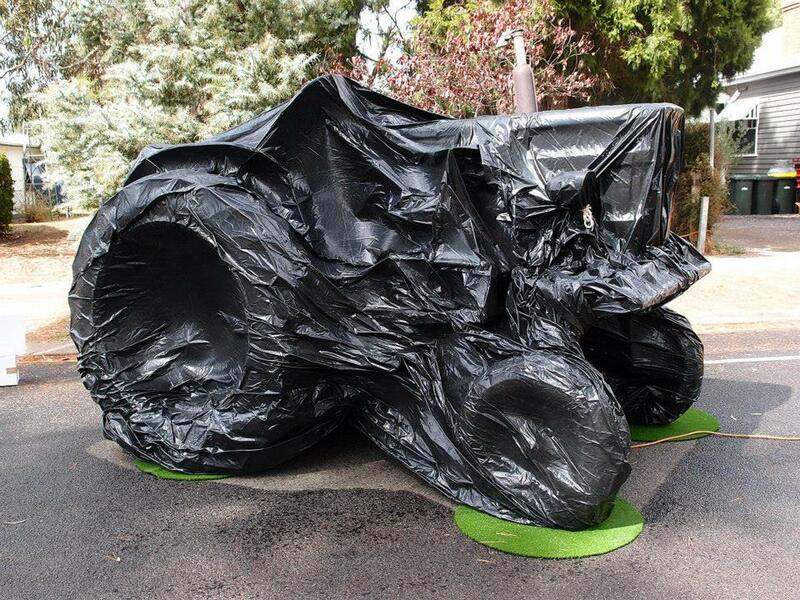 Oh and below is the afore mentioned shrink wrapped tractor also by Mark Cuthbertson…cool huh! 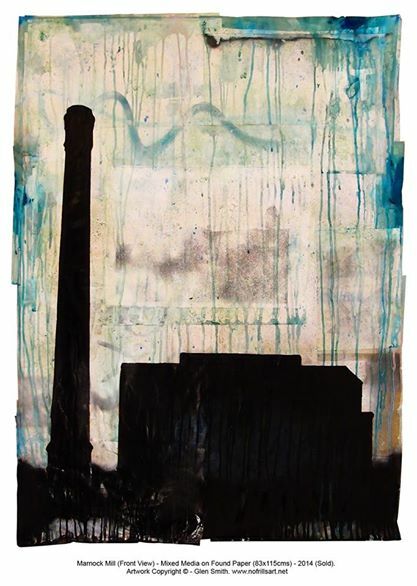 And on a positive note I just sold these two large ‘A0’ pieces that I was working on for my upcoming show in August. They are at the framers now…can’t wait to see them all framed up in float frames for the customer. Woot! Stay tuned the next few months I have heaps on!